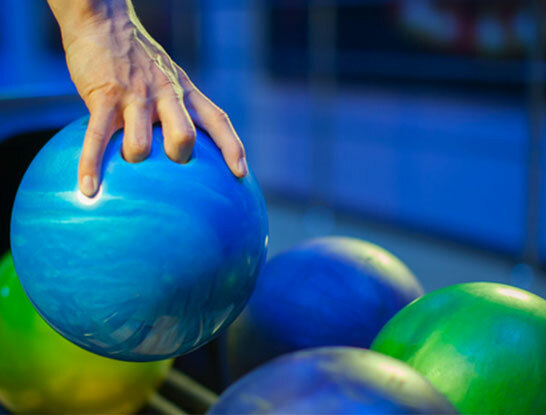 The Bowling Section is one of the largest sport sections at SRC and is still expanding. Training takes place every Friday in our very own Esplanade Bowl. It also plays host to many leagues and competitive events. SRC is represented in the junior, adult and senior categories in competitions among clubs and at national levels. Monthly events are also organised for members. 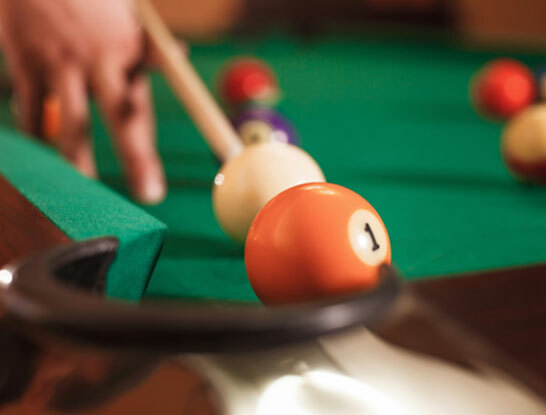 Affiliated to the Singapore Billiards and Snooker Council, SRC is considered a premier club in the area of billiards, attaining titles and winning league championships at national levels. Some of our players also represent Singapore at national levels. 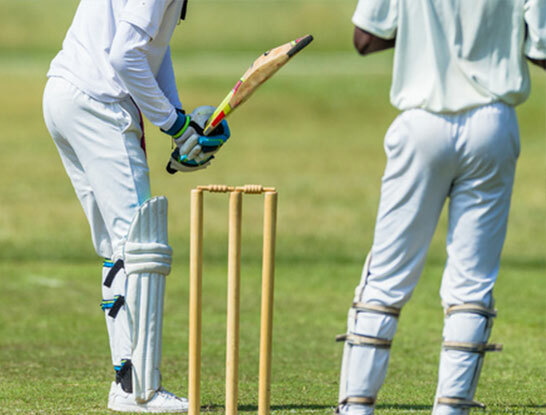 Cricket is a sport that days as far back as the 16th century, and also one of SRC’s first sections since its opening in 1883. The Cricket Section still keeps up with this classic sport until today, training and taking part in leagues on the iconic Padang twice weekly. It is also affiliated to the Singapore Cricket Association, comprises of both local and foreign player, and currently has three teams in Division One, Two and Three of the SCA League. SRC has a thriving Golf Section of more than 300 Members. 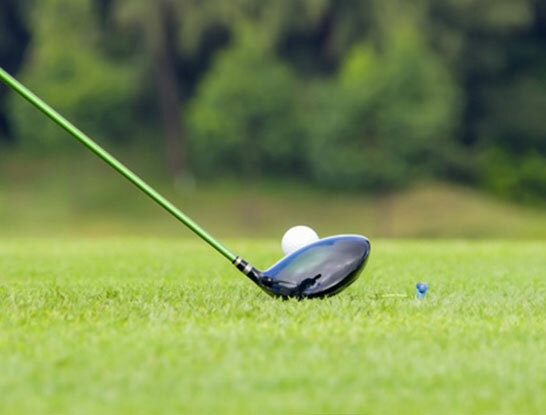 Although there are no regular training sessions, the Golf Section goes overseas once a month to engage in the sport and bond with one another. A holiday spent doing what you love, who can say no to that? Hockey is another old sport that took roots as far back as the 13th century. 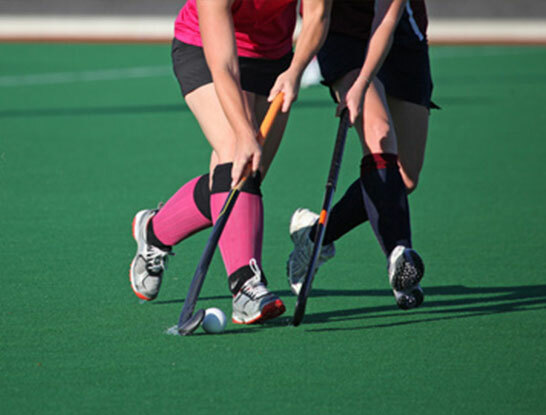 SRC’s Hockey has a long history in Singapore’s hockey scene, and is represented by many Olympic and national players from the club. The Hockey Section participates actively in the Singapore Hockey Federation (SHF) Leagues in the Men’s divisions and actively organises youth development programmes. It also ranks among the top 3 in clubs in Singapore. 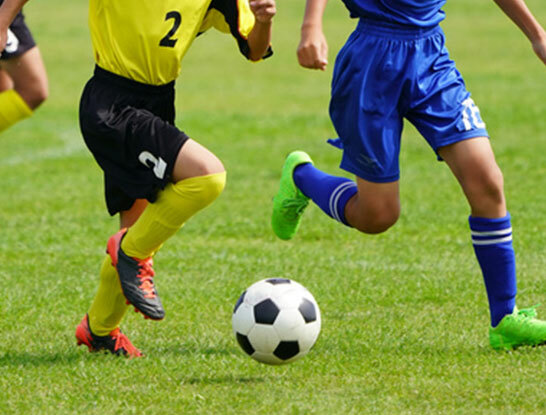 SRC’s Social Soccer Section is made up of both social and veteran teams, and takes part in friendly matches with external soccer teams twice a week. The Softball Section is one of SRC's most active sections, taking part in regular competitive and friendly matches locally and abroad. 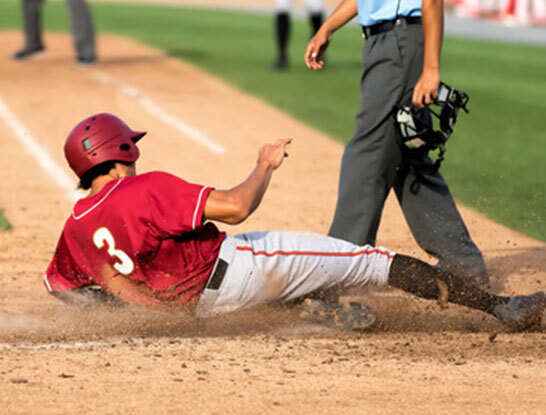 The section is represented by many national players, and is active in developing youths as well as competing in the league organised by Singapore Baseball & Softball Association. Yearly events, such as the SRC Schools Softball Carnival, are organised to promote softball to schools and raise the competitive level among school children. The Tennis Section caters for players of all levels. SRC has one of the best grass courts in the country. 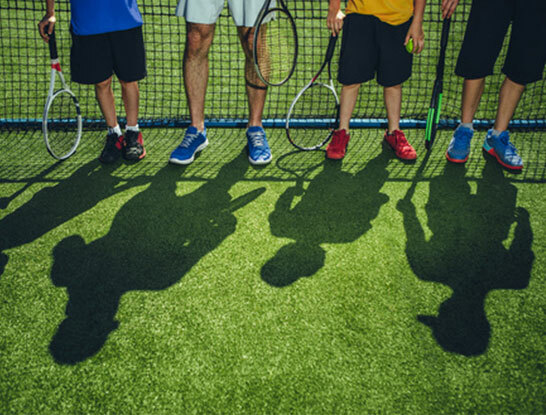 Our unique location and facilities cater to both the social and competitive needs of a budding section of young and seasoned tennis players. The Section also hosts regular social activities, including the Annual Grass Court Challenge, on the Padang. The Section currently plays at A, B and C Divisions (Singles and Doubles) in the Singapore Tennis Association’s inter-club events.